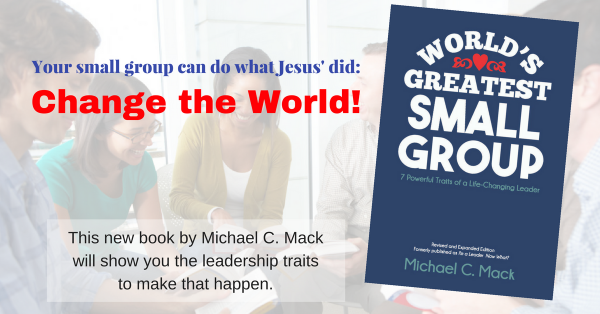 This week’s TIPS focus on authentic community in small groups. QUESTION: Which of these TIPS do you need to work on first to improve the authentic community in your group? How will you do that? Please share your responses by clicking the Comment box below. Previous article Get the BLANK Out of Leadership!